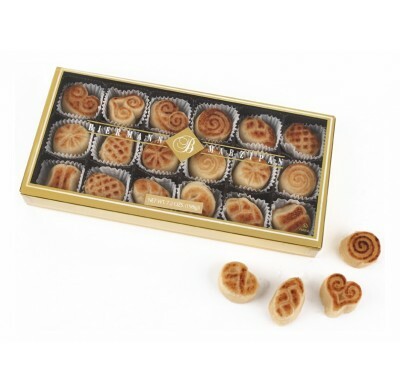 Our world famous Biermann Marzipan since 1934. 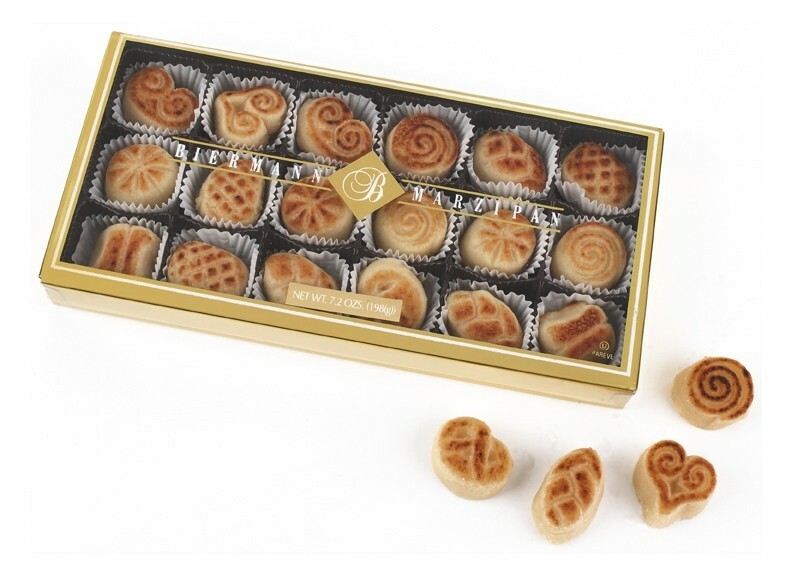 Toasted in our ovens, to perfection, for the ultimate in marzipan taste. Also know as Konegsberg style marzipan. One of our all time best sellers! Great for the Holiday season or all year round.